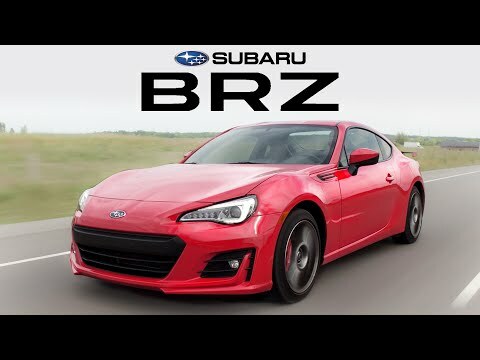 Beloved by young driving enthusiasts looking for affordable thrills, the 2018 Subaru BRZ is a small, lightweight sports coupe with rear-wheel drive, a well-balanced chassis, a manual transmission and over 200 horsepower. It's the only Subaru that isn't all-wheel drive, and with pricing starting just over $26,000 it competes with the Mazda Miata and the mechanically and stylistically similar Toyota 86. Beautiful pearl white with black leather interior and nice red stitching. Very reliable and comfortable. Standard features on limited trim are amazing since it comes standard with android auto and built in navigation. Love taking this car for drives in the mountains, especially the tail of the dragon. I love this car and I cannot wait to make some modifications to it to get more power out of it.